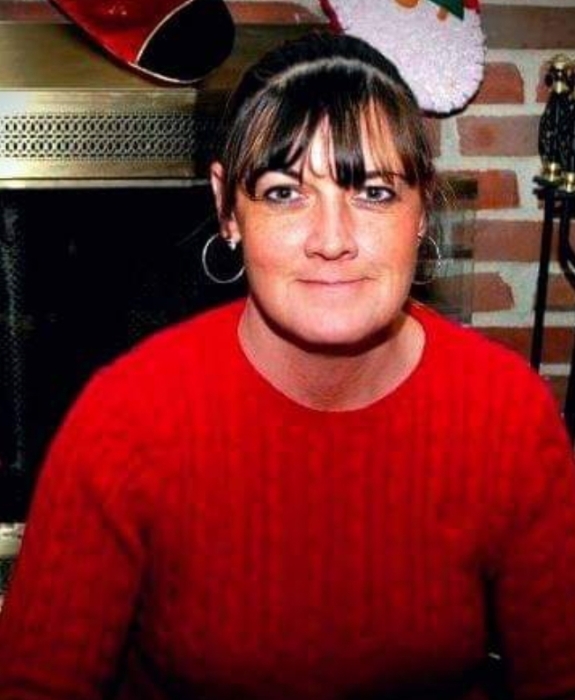 Virginia “Jenny” L. Lozier, 52 of Lockbourne, OH passed away at OSU Medical Center on Tues. April 2, 2019. Jenny was born on Jan. 2, 1967 to the late Harless Melvin and Margaret Ann (Moore) Lozier in Columbus, OH. She was a 1985 graduate of Hamilton Twp. School and attended Lockbourne Church of Christ in Christian Union and Lockbourne Freewill Baptist Church. Jenny was a School Bus Driver for Ham. Twp. Schools. Jenny is survived by sons Brian (Hannah) Lozier of Columbus and Tyler (Sarah) Lozier of Lockbourne; grandchildren McKenzie and Jaxon; brothers Kelvin (Sherry) Lozier of Ashville and Jerry (Amy) Lozier of TX; numerous aunts, uncles, cousins, nieces and nephews.